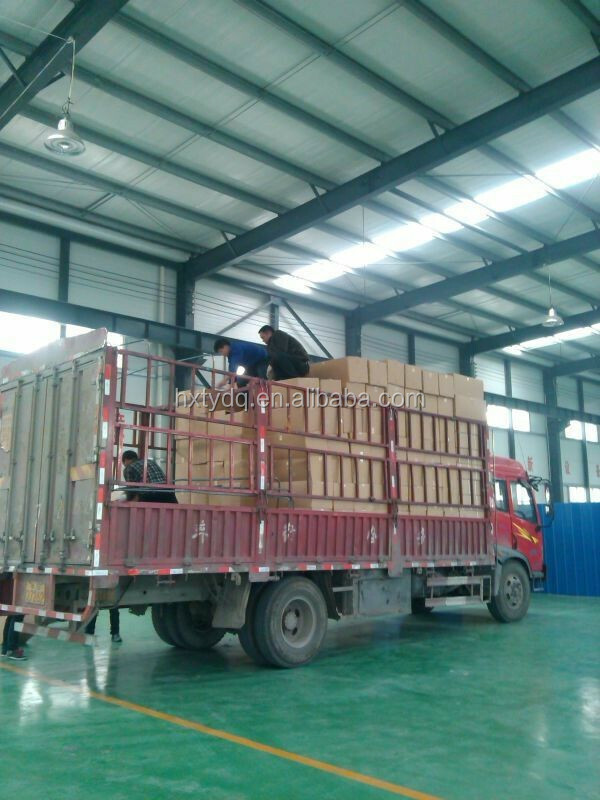 Carton box + wooden box + foam box. 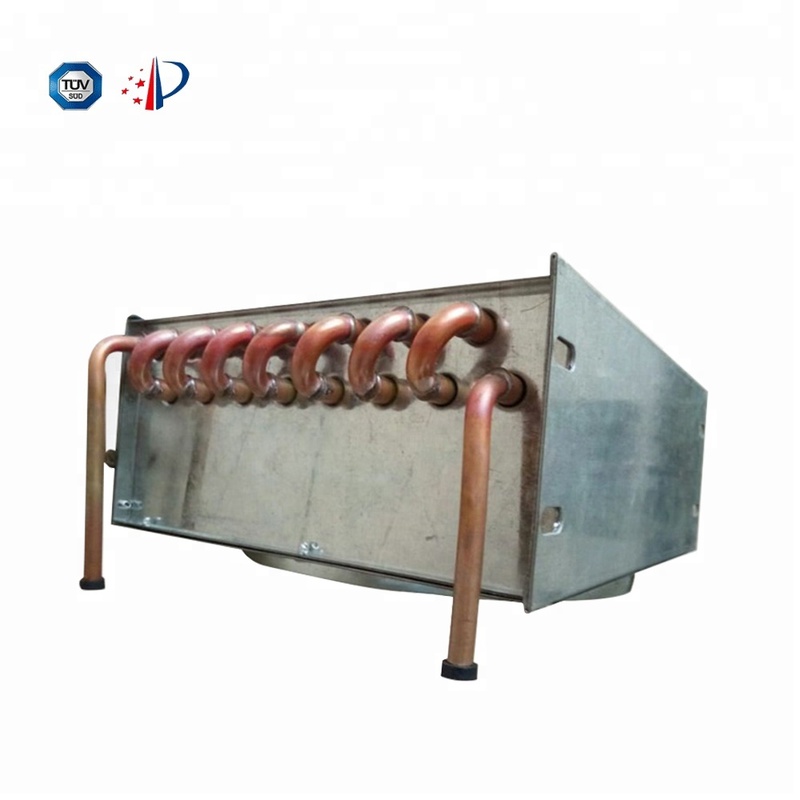 The display cabinet evaporator is packaged in the following way: carton box + wooden box + foam box. 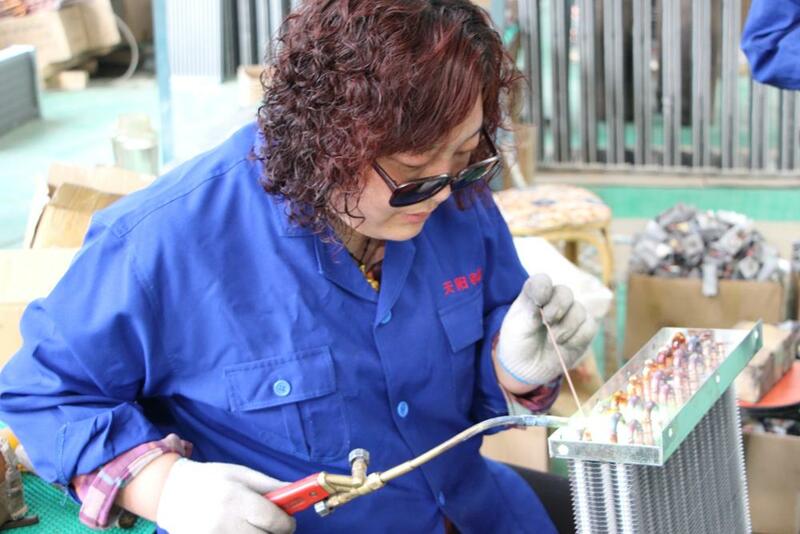 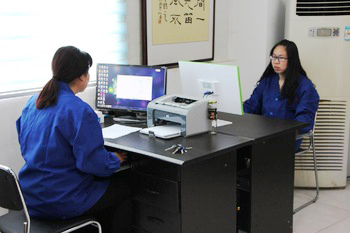 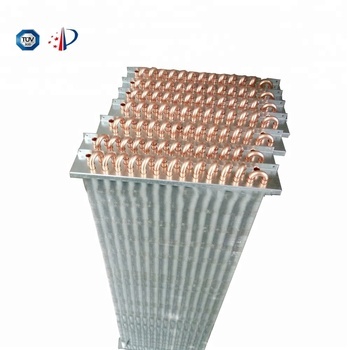 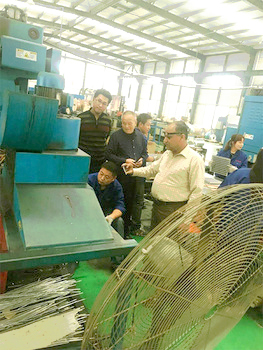 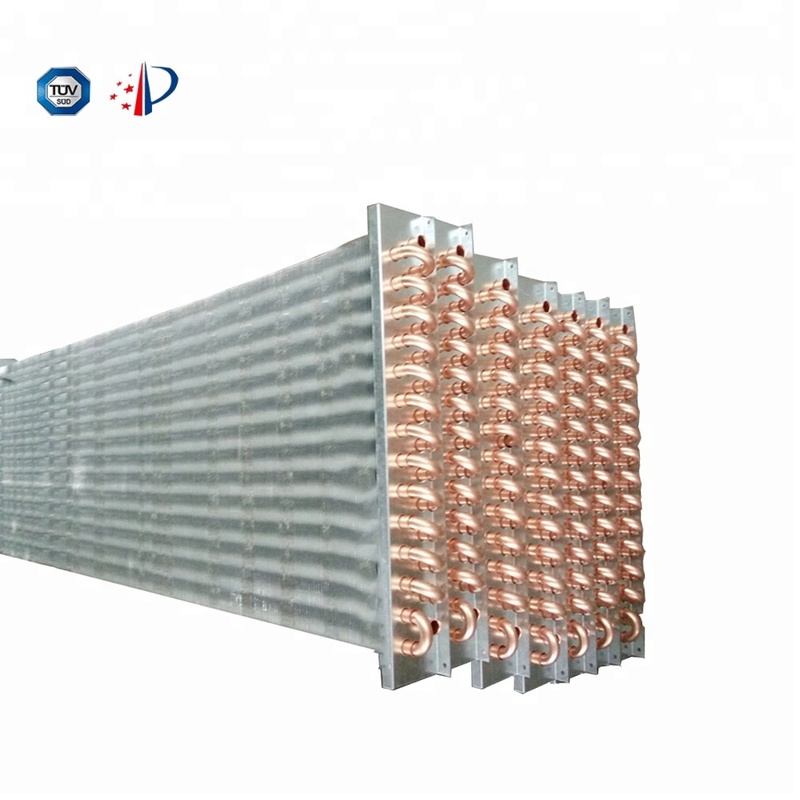 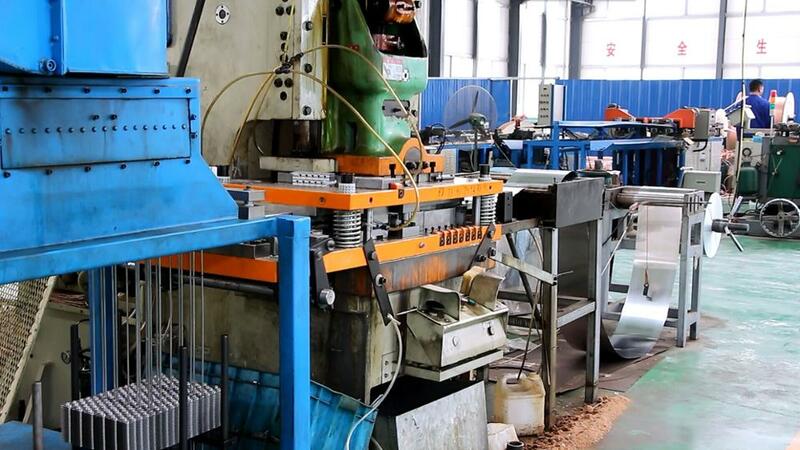 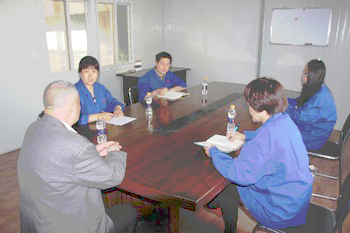 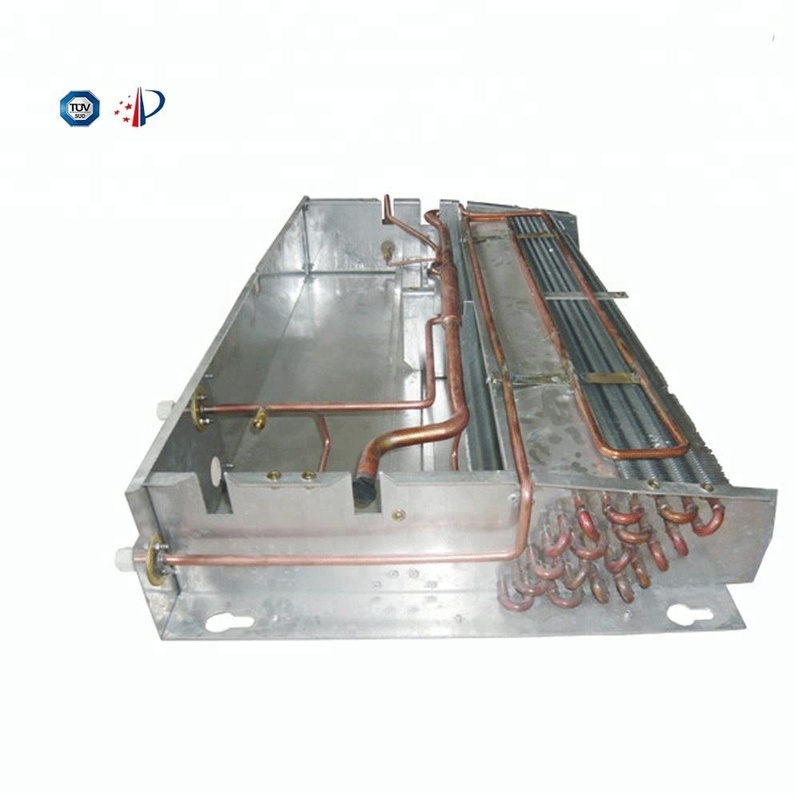 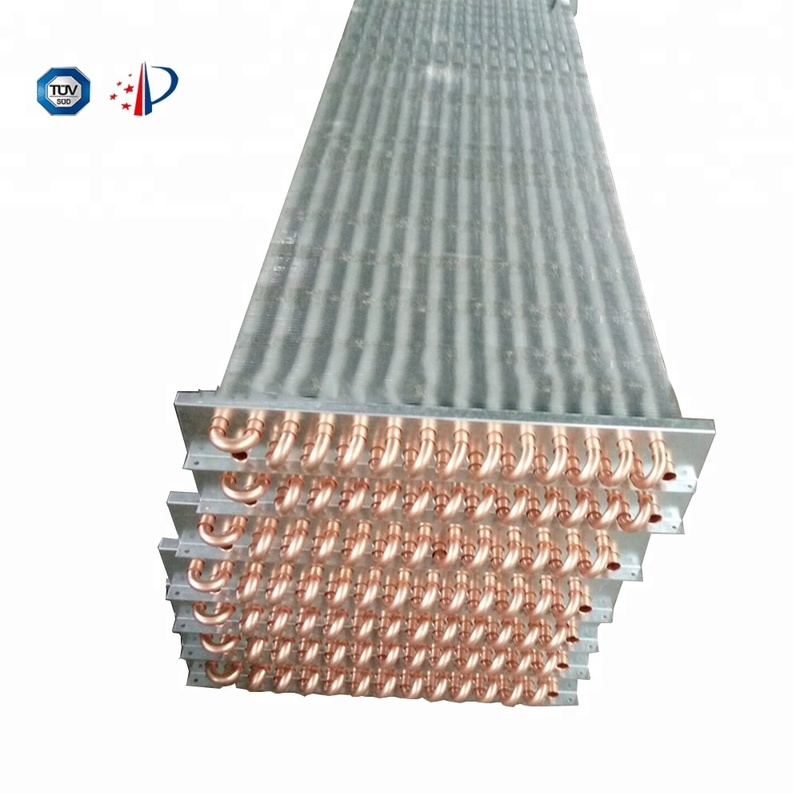 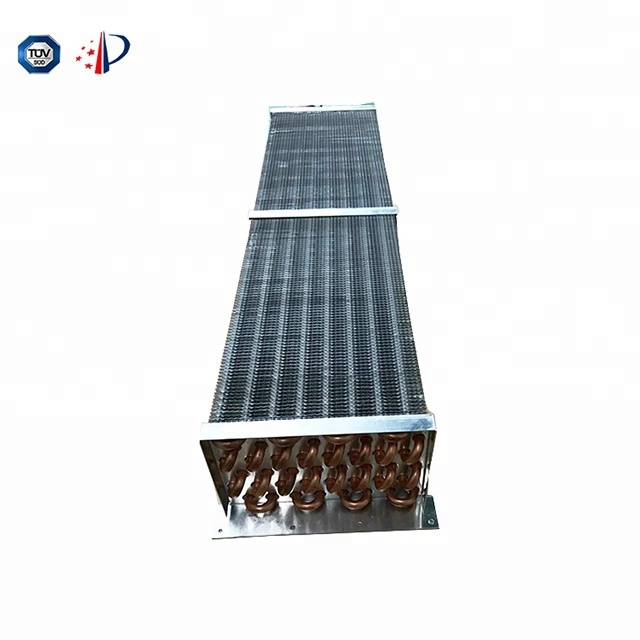 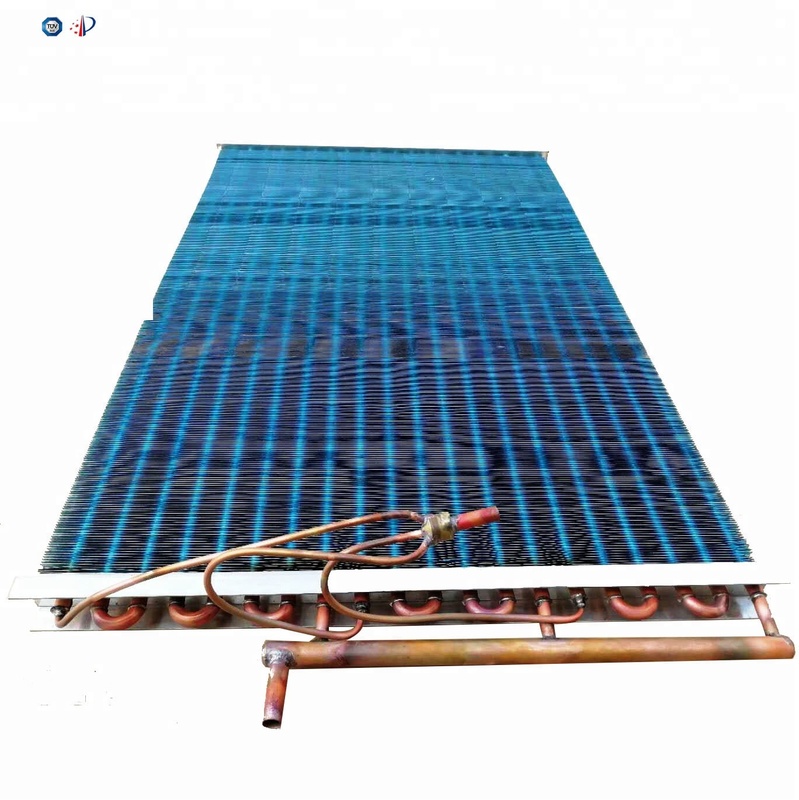 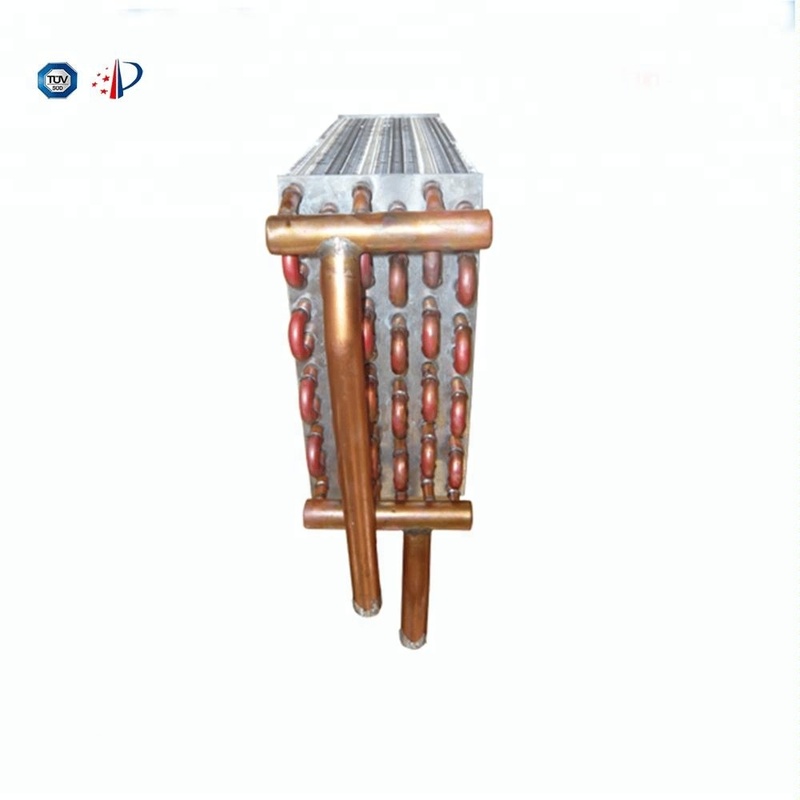 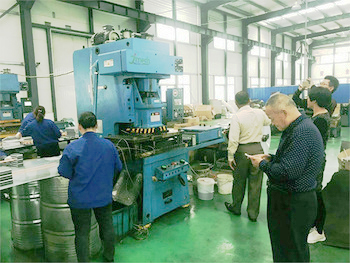 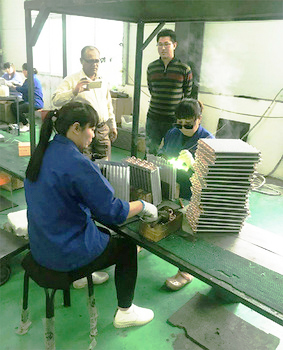 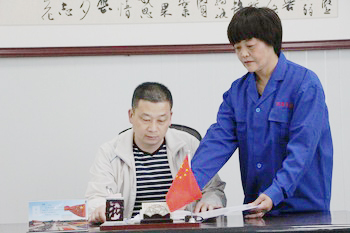 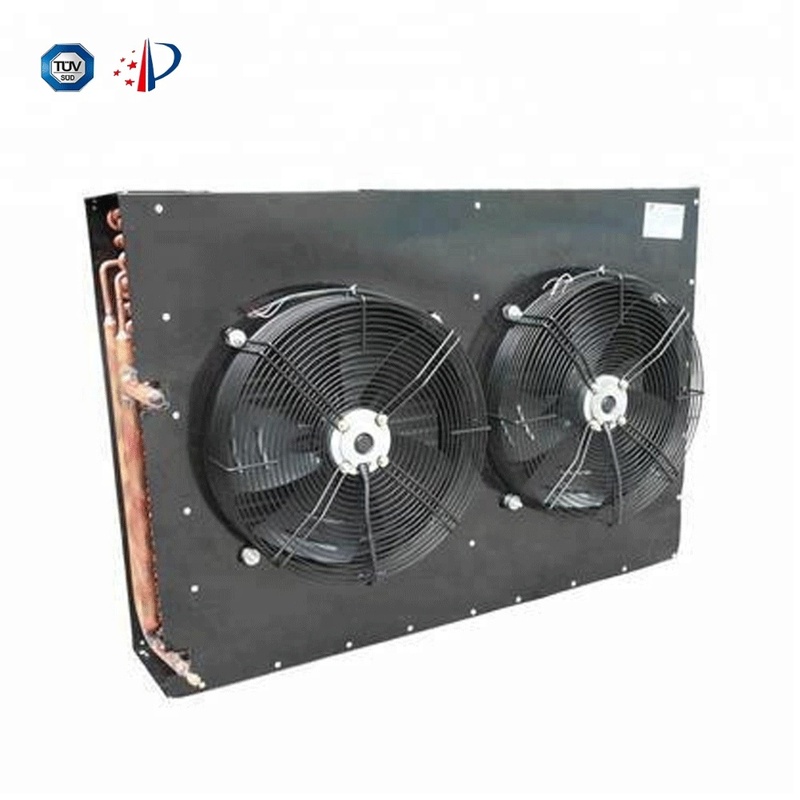 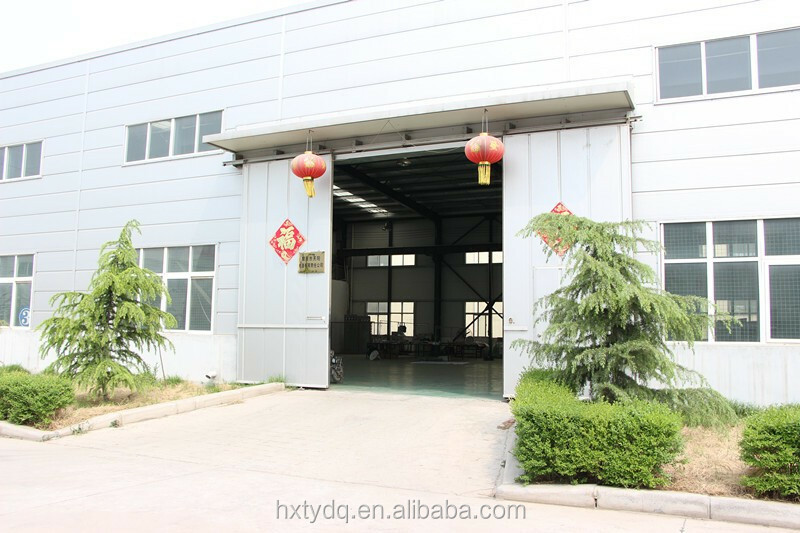 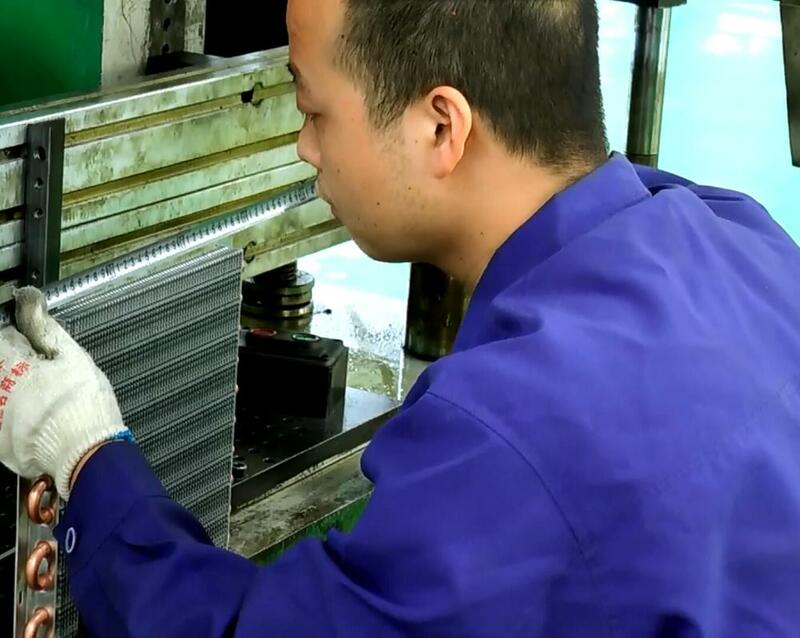 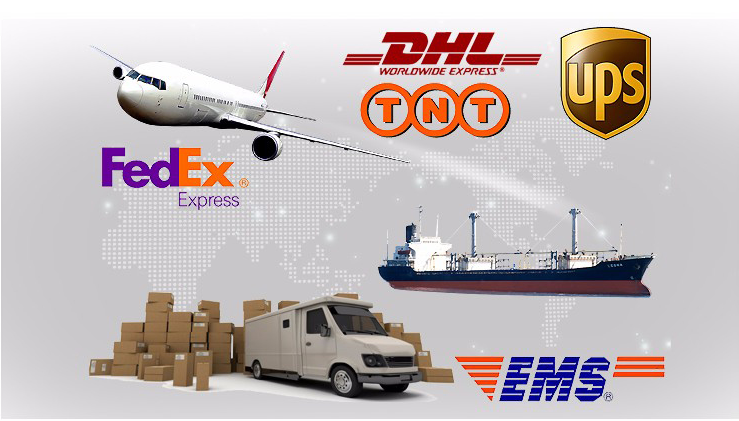 The production cycle of the display cabinet evaporator is: the production and delivery are arranged within 15 days after receiving the advance payment.